I’m making DIY lip balm to gift to friends and family and since pumpkin spice chapstick is always a crowd pleaser, I making this DIY pumpkin spice lip balm. In the last few years, pumpkin spice has dominated fall. From lattes to candles, the pumpkin spice trend is definitely in. And it seems like I see pumpkin spice advertised earlier and earlier each year. This year it started in August! While I love all things fall, I was always skeptical about pumpkin spice. I mean, pumpkin pie is awesome and I use pumpkin pie spice regularly for cooking. However, a few years ago I came up with this Homemade Pumpkin Pie Lip Scrub Recipe. It really started my love affair with all things pumpkin spice. This year I’m making some DIY lip balm to gift to friends and family. I know that pumpkin spice is a general crowd pleaser, so I decided to do a pumpkin spice DIY lip balm. Before I create my recipes, I like to take stock of what is already on the internet. 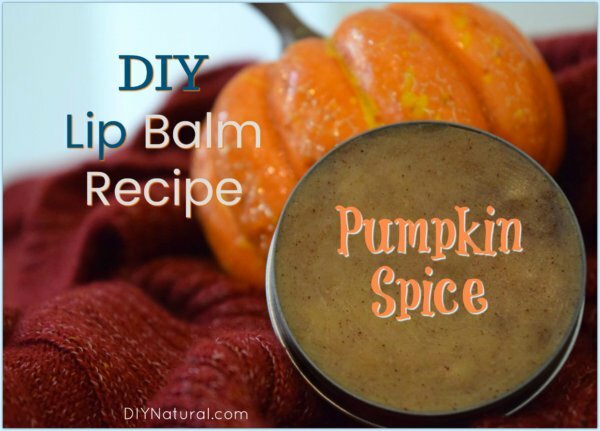 As I was looking at recipes, I found that many people are making pumpkin spice lip balms with essential oils in them. The types and amounts of essential oils in these recipes were quite scary to me. Should essential oils be used to create pumpkin spice? Essential oils like clove, cinnamon, and nutmeg are potent. One whiff will tell you that! These essential oils are considered hot oils, meaning they can be irritating to the skin. The skin on the lips is even more sensitive. 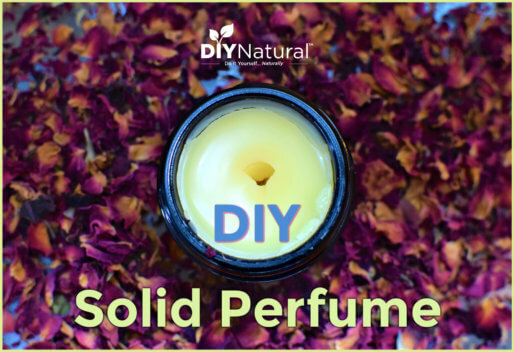 That means it is imperative to put gentle, nourishing essential oils in your DIY lip balm (or just leave out the essential oils altogether). Hot oils have no place in lip balms unless they are in EXTREMELY low dilutions and/or the lip balm is handcrafted by a professional. I decided to make my own recipe without essential oils. Natural spices of cinnamon, clove, and nutmeg are powerful enough to carry their own aroma and flavor. It would really be overkill to add the essential oils. For this recipe, I am using one of my favorite nourishing oils: pumpkin seed oil! It’s rich in vitamins, antioxidants, and fatty acids. That means pumpkin seed oil is moisturizing, rejuvenating, and skin-healing. 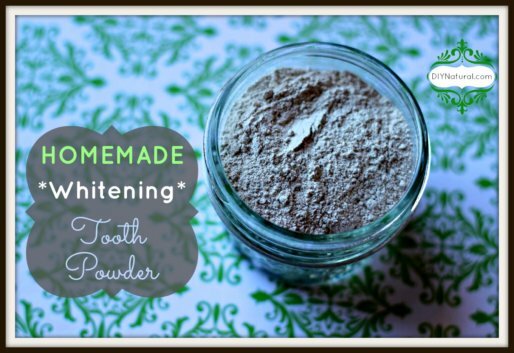 Coconut oil is another go-to of mine for DIY lip balms. I find that it gives the balm a smooth consistency and helps it to melt evenly on skin. Coconut oil is also full of essential vitamins and fatty acids. To make this recipe a true pumpkin spice DIY lip balm, I am using pumpkin pie spice. If you don’t have any in your pantry, you can make your own Homemade Pumpkin Pie Spice with this recipe. While it takes some mixing to get the spice to incorporate fully, it is one of the safest ways to introduce the flavor and aroma. Here is my recipe for pumpkin spice chapstick. Enjoy! Allow it to cool slightly, stirring occasionally. As the lip balm is cooling, it will begin to harden. You'll want to stir the balm often so that the pumpkin pie spice will fully incorporate. I put my balm in the refrigerator for a minute or two to help speed up this process. When the balm begins to get thick, pour it into molds. Allow to cool fully, then place lids on tins. Store in a cool, dry place until you are ready to use. I find that this pumpkin spice lip balm carries a very subtle pumpkin spice aroma that isn’t overpowering. Even my picky husband liked it (and that’s saying something!). If you prefer a sweeter pumpkin spice chapstick, you can always add a little stevia to the mixture before it cools. Making a double recipe off this to give as gifts. I added about 1/4 oz vitamins E oil to replace that same amount of pumpkin see oil. I also ground up some whole chai mix to add some rustic texture. Hope it turns out well! May I ask how many molds will this recipe make? 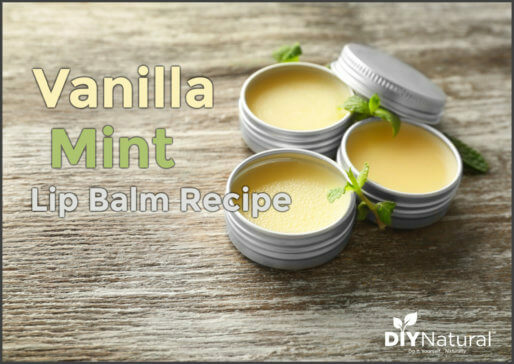 Hi Tracy – this recipe made me about 4 lip balm tins. What is the shelf life of rhis lip balm with it mg all natural? Jeepers. Stupid auto correct lol. What is the shelf life of this lip balm with it being all natural? Good question, Heather! Since there is no water in this recipe, the life of the lip balm is the shelf life of the oils used. Generally that number is around 1 year, but up to 2 years depending on when you bought the oils. Check the date on your bottles.